Once upon a time there was a Wizard Land! 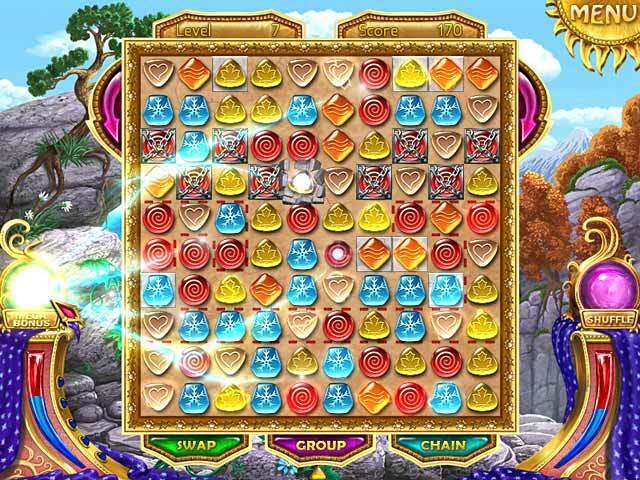 Sometimes its inhabitants lived in peace, but sometimes there were conflicts!Solve the mysteries of Wizard Land!Once upon a time there was a magical world known as Wizard Land, where witches, wizards, fairies and fairytale creatures dwelled. 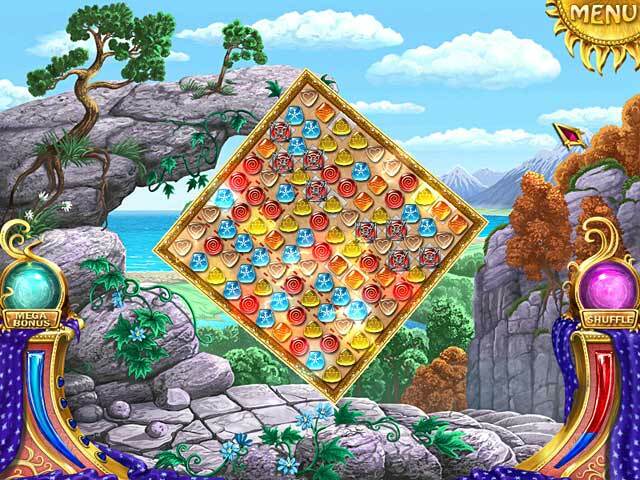 Sometimes they lived together in peace, sometimes there were local conflicts, but no conflict could compare to the Last Battle of Wizard Land! 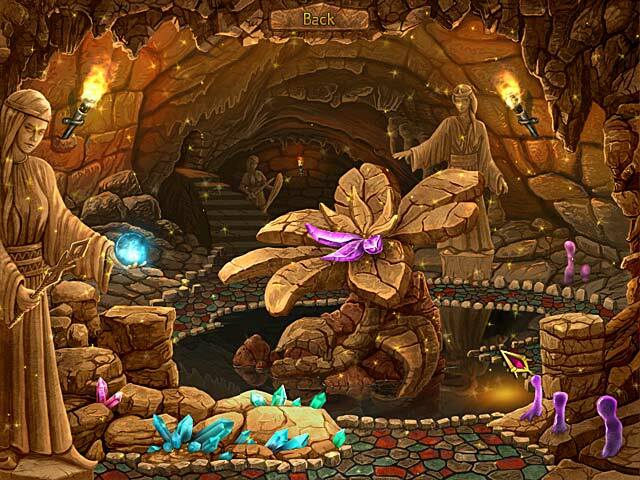 Use your Match 3 skills to explore this exciting world and resurrect the inhabitants! 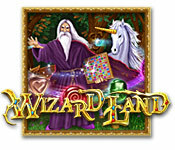 With a variety of obstacles, bonuses, and extra tasks, Wizard Land is fun for everyone!